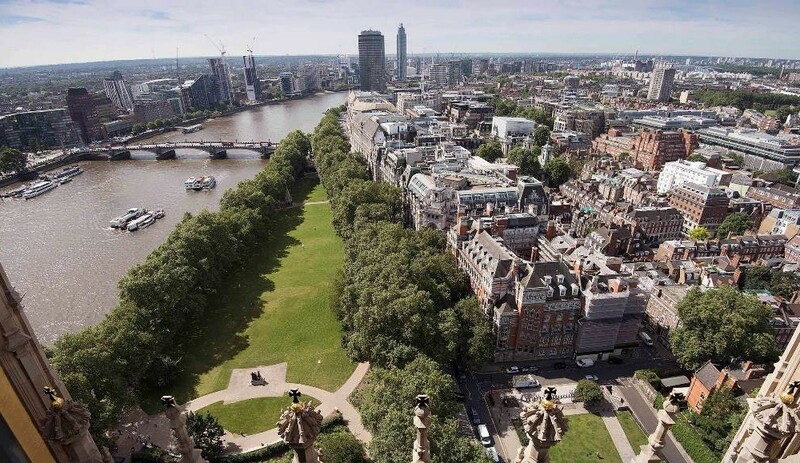 The competition, which was acknowledged today by Prime Minister Theresa May at Prime Minister’s Questions, is the next step in creating a new national landmark next to Parliament in Victoria Tower Gardens. It will demonstrate the UK’s commitment to honouring the victims and survivors of the Holocaust, providing a place for quiet reflection as well as large-scale national commemorations. 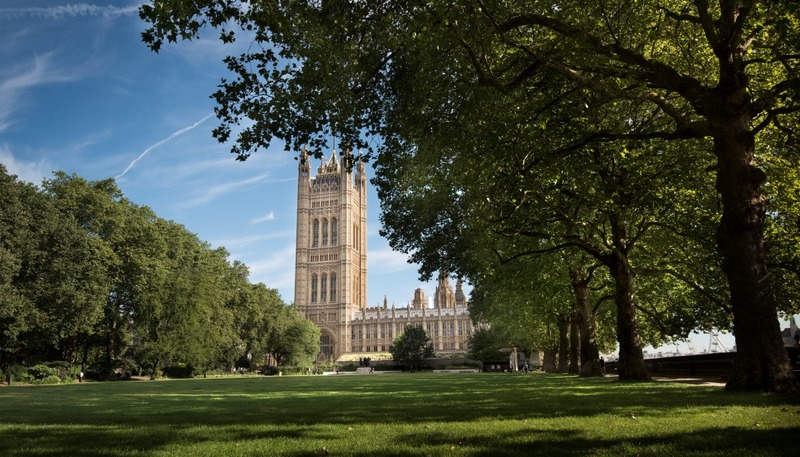 Following the recommendation of the cross-party UK Holocaust Memorial Foundation, the government has committed £50 million as its contribution to the total project costs, which will see a national memorial, learning centre and additional wider educational work. The UK Holocaust Memorial Foundation said it believed the learning centre would give visitors an opportunity to learn more, contextualising the memorial, grounding it in historical fact as events fade from living memory and inspiring future generations to respect and embrace difference in the fight against hatred and prejudice. The learning centre will contain recordings of testimony from British Holocaust Survivors and Camp liberators, including unheard stories recently recorded as part of the Government’s drive to ensure survivors who have never spoken out before have their memories captured for posterity. The Centre would signpost visitors to the many further Holocaust educational resources that are available across the United Kingdom. The international design competition, organised by Malcolm Reading Consultants, is asking world-class design teams to submit initial expressions of interest in the project, with shortlisted teams then submitting two-part designs, the first fulfilling the minimum commitment of a striking new National memorial, and the second including the below ground Learning Centre which will be taken forward subject to technical, financial, planning or other constraints. An independent jury will be appointed to judge the competition and an exhibition of the finalists’ concept designs will be held in central London in January 2017. This will also be available to view online giving the general public an opportunity to view the entries and give their feedback. The winning design team will be announced in summer 2017.